Comments: This dwarf crape myrtle has red foliage as it emerges. One of the lowest growing of the crape myrtles, seldom exceeding the height and spread of three feet. 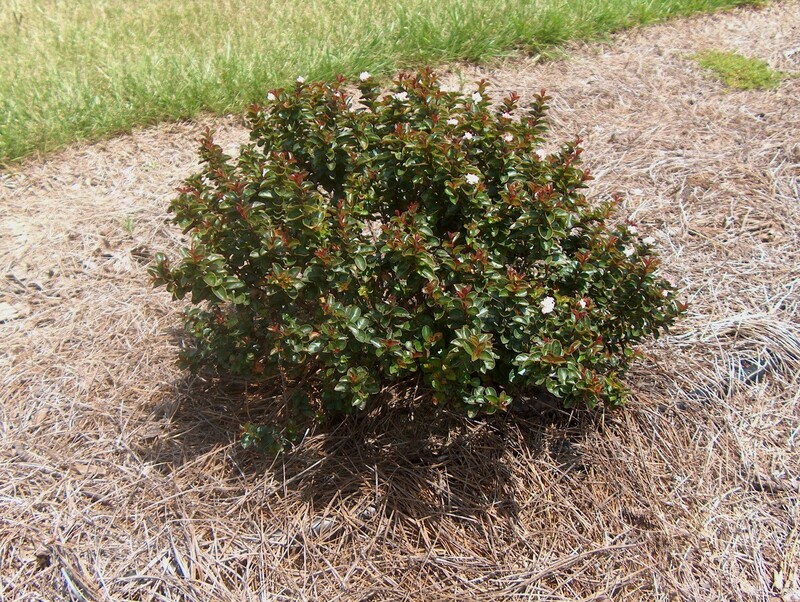 Has few flower buds per stem and few blossoms open at a given time.